Theatre Aquarius is recognized as a leader in Canadian theatre. Theatre Aquarius produces work of the highest quality, premieres new plays, develops the skills of professional artists, invests in youth and families and contributes to the quality of life in this region. 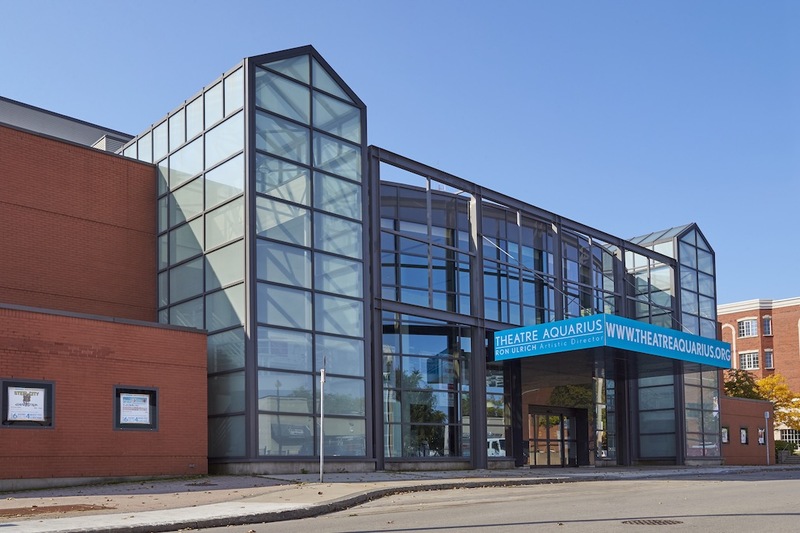 As Hamilton’s Professional Theatre, Theatre Aquarius is an anchor for revitalization in Downtown Hamilton, welcoming more than 100,000 visitors a year to the Dofasco Centre for the Arts. Our patrons visit the many unique and interesting restaurants that can be found in our city’s core, and spend more than $4 million annually dining, parking and shopping during their visits to Theatre Aquarius. Together with the economic activity of more than 100 person-years of employment per season, and the commitment of our production teams to purchasing materials from local vendors wherever possible, Theatre Aquarius is proud to contribute direct economic benefits to Hamilton of more than $12 million dollars each year! 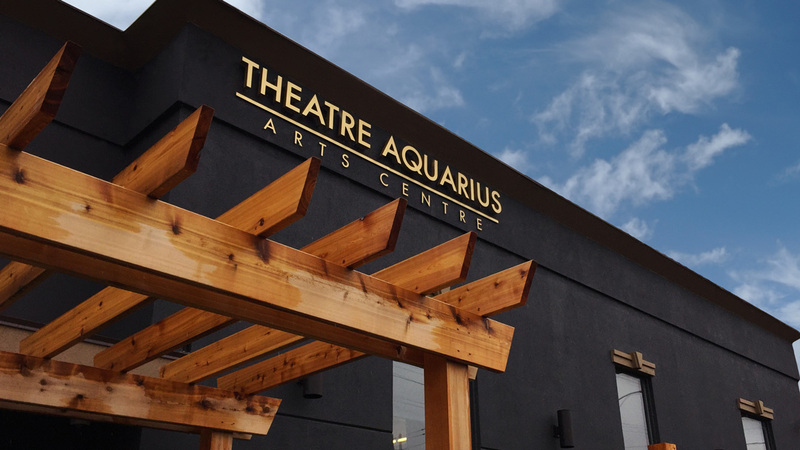 Theatre Aquarius owns and manages the Dofasco Centre for the Arts which houses the fully equipped 700 seat, proscenium style, Irving Zucker Auditorium and the 125 seat Norman and Louise Haac Studio Theatre which doubles as the Rehearsal Hall. The Dofasco Centre for the Arts also features the stunning two-storey glass and steel encased Ron and Donna Patterson Lobby, as well as the upscale Michael and Jane Schwenger Director’s Lounge which is used exclusively by Director’s Circle Members on performance dates. The new home of our Outreach, Development, and Education programs. Outreach programs aim to address barriers to access theatre arts and ways to engage with new audiences. Development programs advance the work of local theatre artists. The Education program has a dual emphasis of providing exceptional training and promoting individual artistic voice. Theatre Aquarius Outreach, Development, and Education operates out of a brand new facility: Theatre Aquarius Arts Education Centre at 55 Wentworth St. South. This new centre is equipped with three studios: Music/Dance; Acting/Performance; Creation. For more information and to register please click here.